Asra A. Chatham focuses her practice on mass tort, complex commercial litigation and product liability defense. 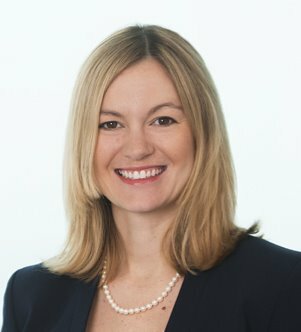 She represents clients in the health care, chemical and manufacturing industries in commercial disputes, product liability matters and class actions. While in law school, Asra served as an articles and comments editor for the Miami Law Review and as a member of the Moot Court Board. She was a winner of the C. Clyde Atkins Moot Court Competition and also won the award for best brief. Asra served as a teaching assistant for torts and legal writing, and received book awards in torts, property and cultural property. Asra maintains an active pro bono practice. She worked with a team of nationally recognized pro bono organizations and law firms to obtain a benchmark settlement for victims of one of the largest human trafficking schemes in recent US history, obtained a jury award on behalf of a victim of elder abuse, and actively represents children and youth in Florida’s foster care system.